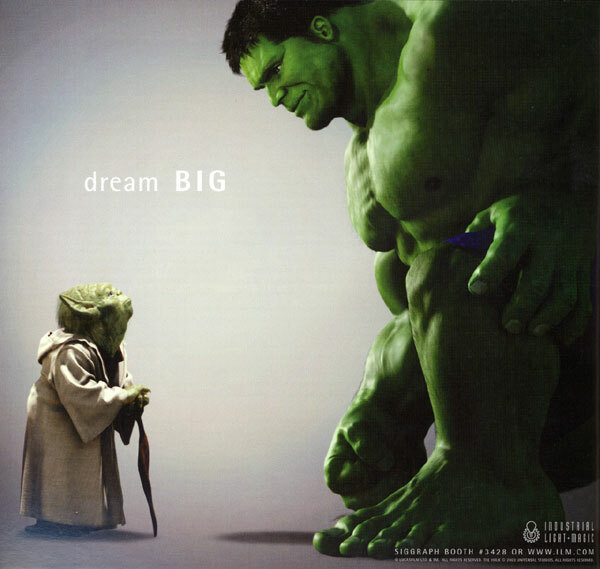 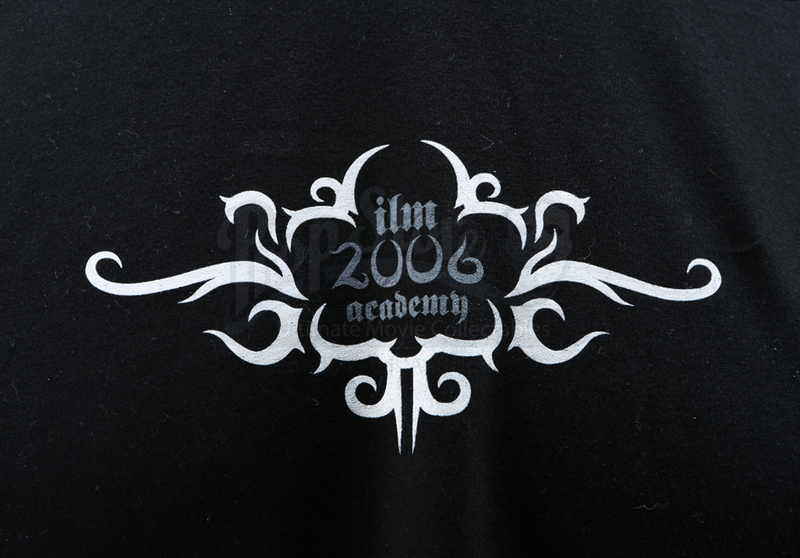 A 2006 ILM Academy shirt given to ILM crew members. 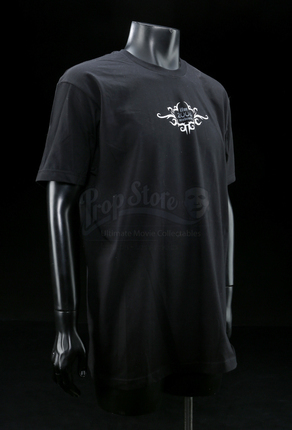 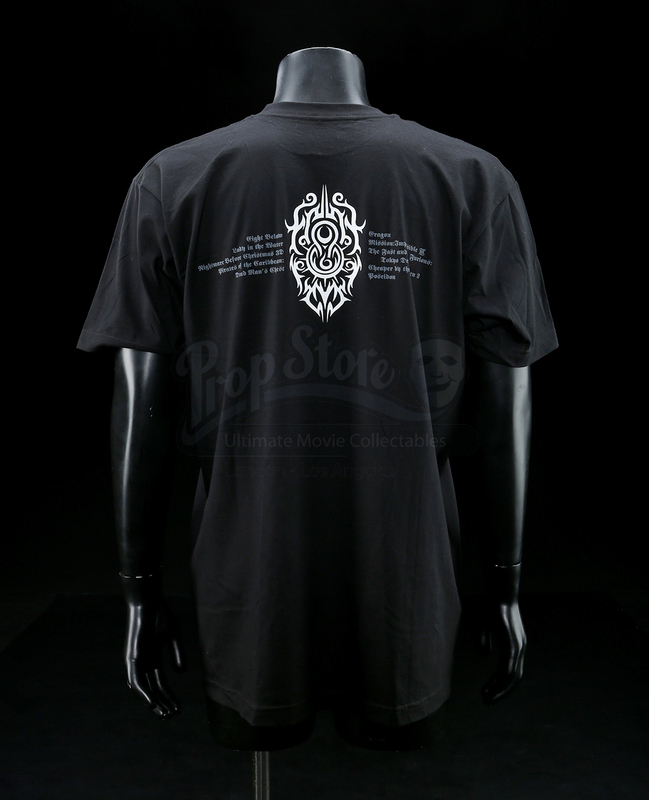 The black shirt features a white graphic with the words "2006 ILM Academy" printed on the front. 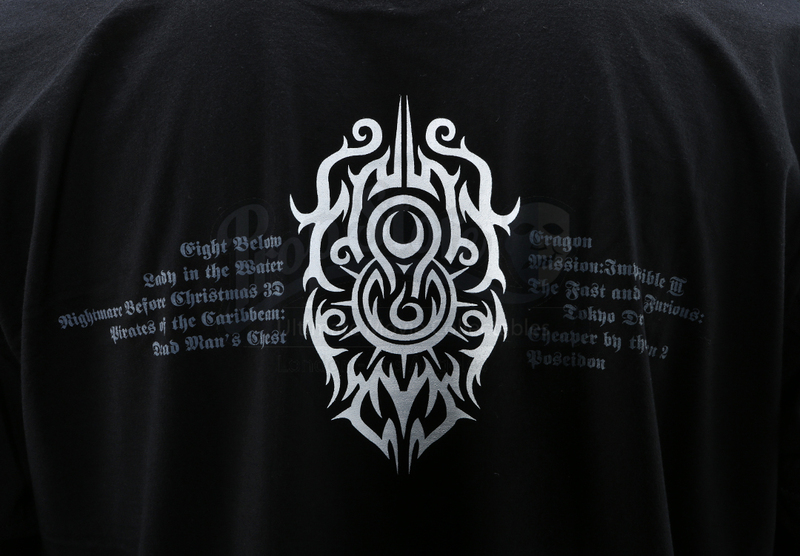 The back of the shirt also features a similar white graphic and lists 9 different films the visual effects team worked on, such as Lady in the Water, Mission Impossible III and Pirates of the Caribbean: Dead Man's Chest. 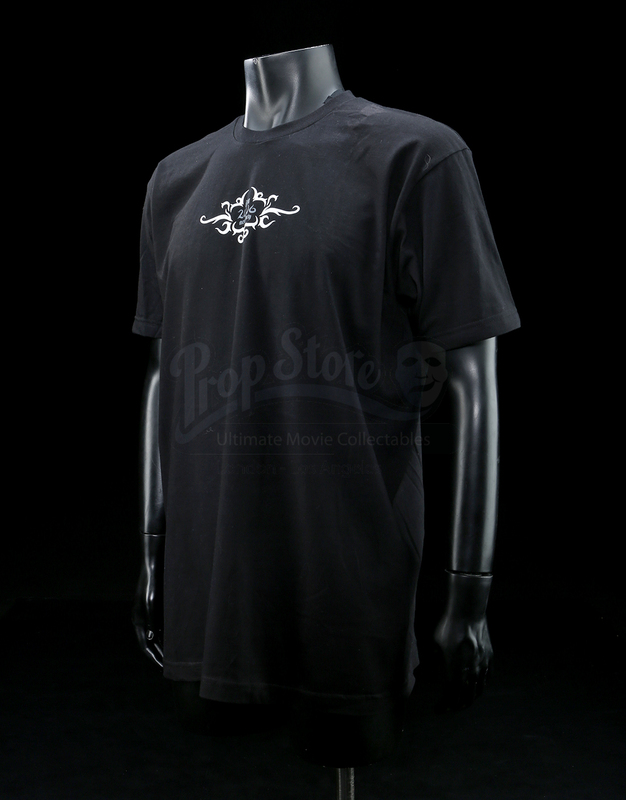 The shirt shows some wear and some signs of discoloration, but remains in good overall condition.